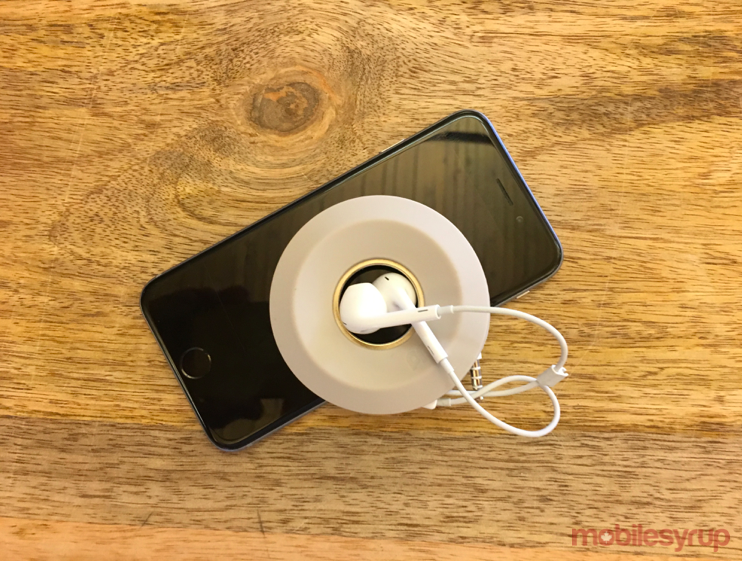 Until wireless technology adopted on a widespread basis are stuck using a plethora of cords that are necessary to charge and connect our devices. 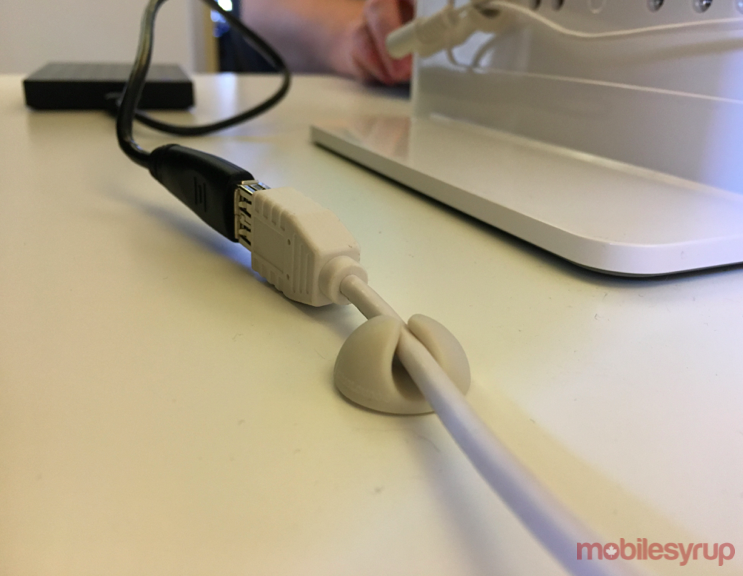 Accessory manufacturers have honed in on this market and released several tools to make your life slightly easier when it comes to cord management. Bluelounge’s products, which are now available in Canada through a partnership with Montreal-based Cesium, include a number cable management and organization products that aim to declutter cable-dense spaces. While the company also offers a variety of design-centric solutions, including laptop and tablet bags, stands and chargers, “cable management is our most popular product line. Everyone can identify with that cluttered mess of cables in some form, so it’s a natural entry point for people,” said Dominic Symons, founder of Bluelounge, in an interview with MobileSyrup. “I started Bluelounge as a design studio that provided product and graphic design services. Five years into doing that, we launched our first product and gradually transitioned away from providing design services to designing, manufacturing, marketing and selling our own products,” said Dominic. 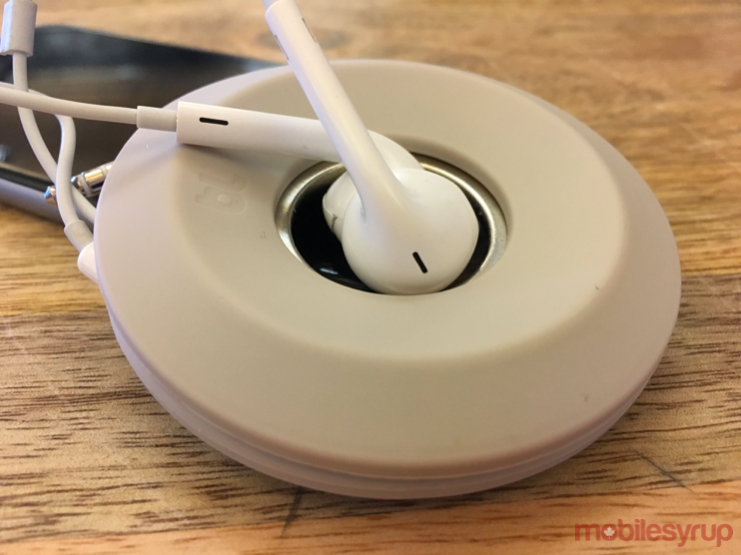 The company offers several cable management products, such as the Cableyoyo that keeps your earbuds organized and the CableDrop, which allows you to manage your cables on your desk, nightstand, or even kitchen counter in a secure and organized fashion. The CableDrop comes in a few different sizes, to allow for organization of cables of varying widths. Another product that Bluelounge has developed is the CableBox and CableBox Mini. Both are meant to hide the clutter of power bars and other cables underneath your desk. Cesium has been in the wireless accessories CE market since 2003 and the company holds an exclusive partnership with Bluelounge in Canada, currently stocking 25 products . The company’s goal is to expand the offering and make other cable management products and accessories widely available in big box retailers. All Bluelounge products are available on the SyrupShop.